Welcome to another episode of Po Politickin. 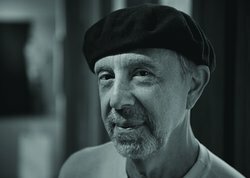 In this edition, we politick with Dr. Jim Manganiello. 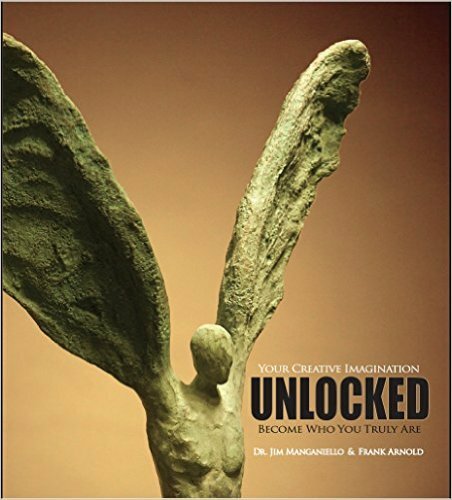 Discover your hidden path to a deeper sense of self as you join award winning depth psychologist Dr. Jim Manganiello and internationally celebrated abstract artist Frank Arnold in their effort to unlock your creative imagination. Their knowledge and understanding are transforming, as they will restore your creative self through imagery and direct experience. They will awaken your imagination so you can become more of who you truly are and see yourself and the world in a new light. You’ll be able break free from your surface mind and experience the creativity of your deeper mind. You’ll engage the work of Arnold, Kandinsky, Picasso, Twombly, Rothko and Bansky as you discover the difference between surface mind art and deep mind art.